Looking to make a move to a premier Neighborhood quickly. 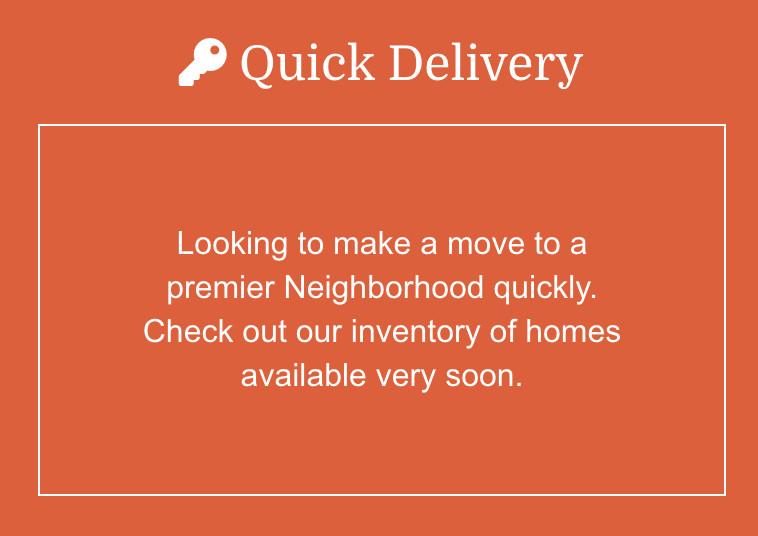 Check out our inventory of homes available very soon. 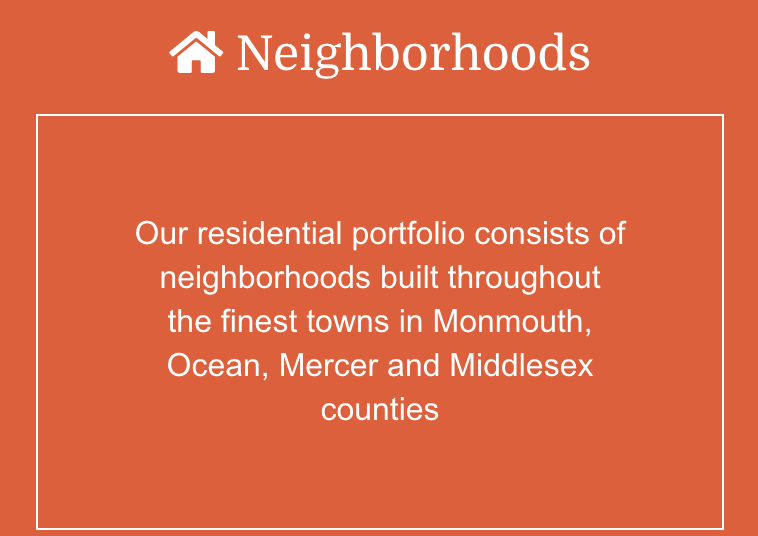 With over three decades of experience in developing residential and commercial projects in New Jersey, Regal Homes has the experienced team and necessary tools to take any development project from acquisition through approval, development and construction. Sign Up to be a part of the VIP Grand Opening Experience! 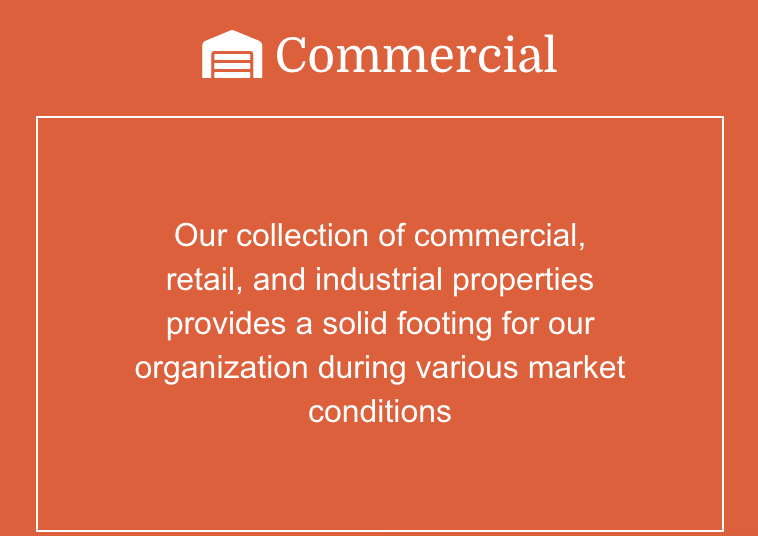 Tell us what kind of property you are looking for, and we’ll help you get started.